During the promotion of his upcoming YRF entertainer, Fan, in Delhi, actor Shah Rukh Khan made it a point to comment on the demise of television actor Pratyusha Banerjee. "If you are not getting the desired success, don't be disappointed. Everyone gets bad and good days, so don't think about the bad days. If you know the work then either today or tomorrow you will get one." "When you started your journey somebody had seen something in you which made you successful. Now that you are an established star why will you not get work? You should not get worried of not getting work. "If you have talent then you will get work but if you don't have talent then accept that fact and be satisfied with what you get." 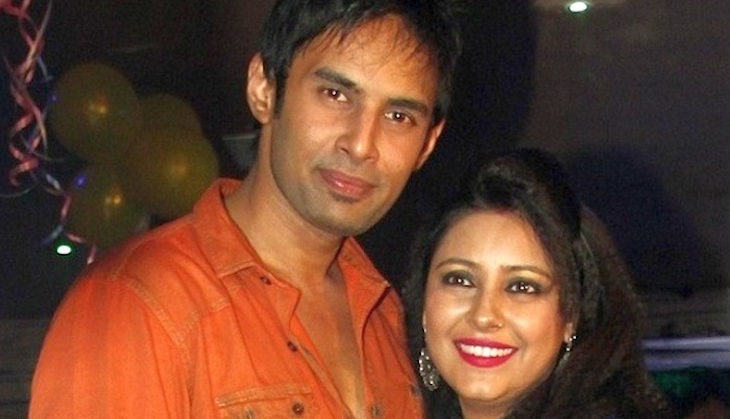 According to the latest update in the case, Pratyusha's boyfriend, Rahul Raj Singh, was granted an anticipatory bail on 12 April. Rahul, who is hospitalised, was on 5 April booked for the abetment of suicide after police registered an FIR based on a complaint filed by the actress's mother Soma at Bangurnagar Police Station. A case under IPC sections 306 (abetment of suicide), 504, 506 (criminal intimidation), 323 (voluntarily causing hurt) of IPC has been registered against Rahul. Police have, however, declined to divulge details regarding the investigation that led to registration of the FIR. They suspect that Rahul was in a relationship with another woman about which the deceased was depressed. Meanwhile, doctors attending on Rahul, who has been in the hospital since 3 April, said that "he still has suicidal tendencies."